Congratulations to TFS horses and riders on a great Winter Equestrian Festival! 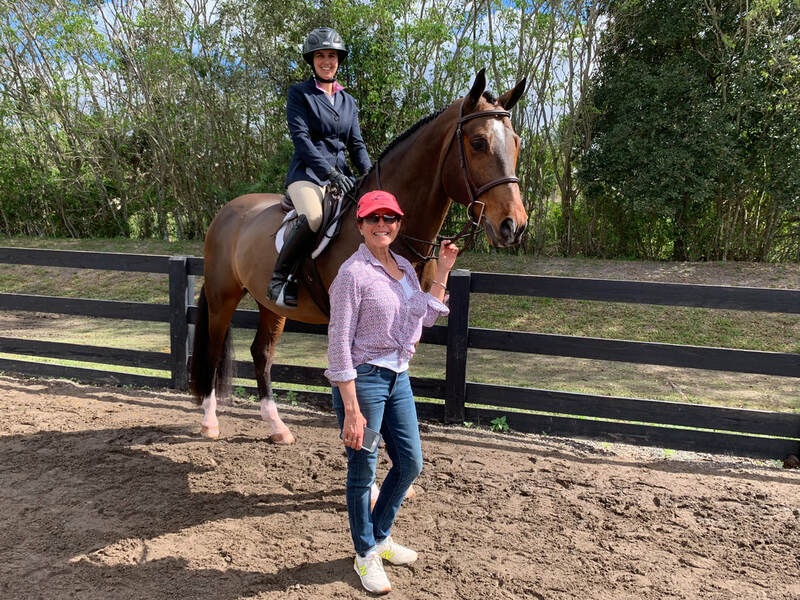 Top Flight Stables is excited to open its barn doors for an Open House as well as host a clinic with renowned rider and trainer, Louise Serio, on Saturday, April 29, 2017. 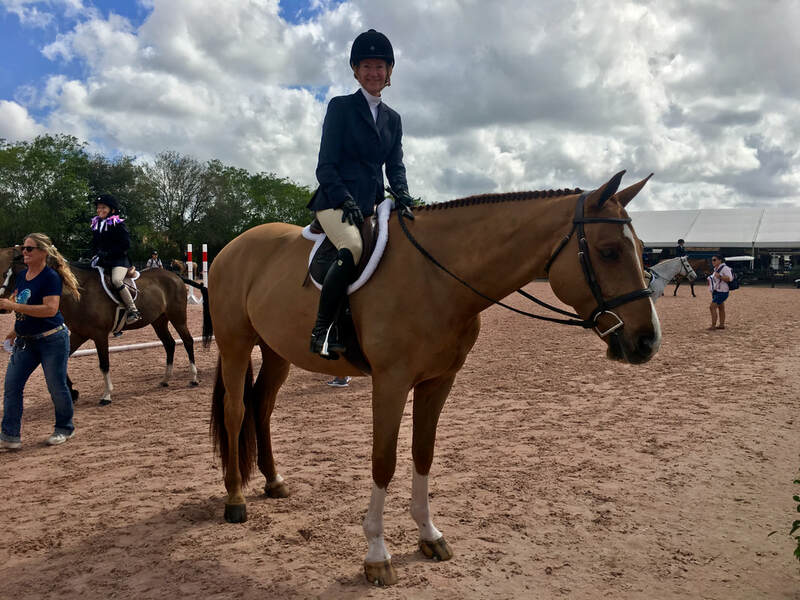 Louise Serio's accomplishments include many championships as rider and trainer in the most prestigious shows on the East Coast, including a victory in the 2011 WCHR Pro Hunter Spectacular aboard Castle Rock at the Winter Equestrian Festival. Serio has also won the Old Springhouse Trophy for Lifetime Achievement, been named the Chronicle of the Horse Hunter Horseperson of the Year, represented the United States as part of the WCHR Hunter Team at the 2009 World Cup Finals and the USHJA International Hunter Derby Team at the 2010 Alltech FEI World Equestrian Games and was inducted in the National Show Hunter Hall of Fame in 2012. 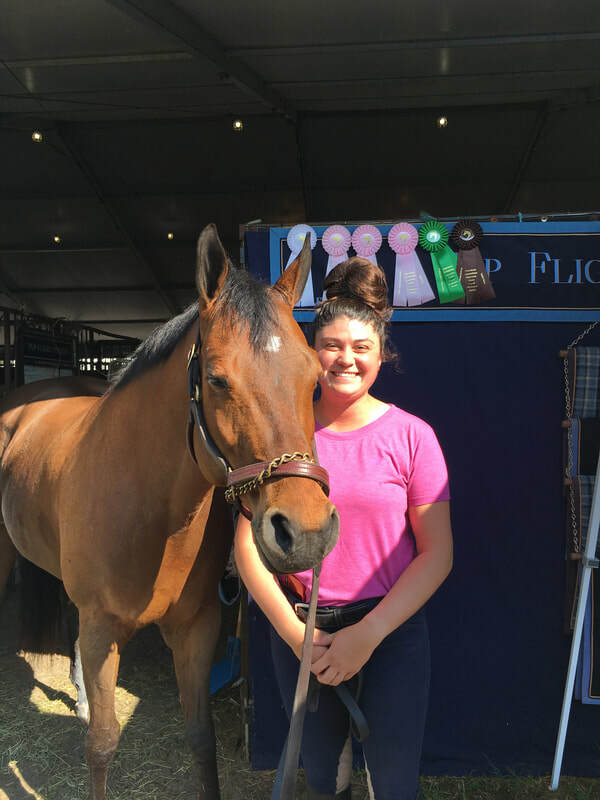 Louise Serio has been an instrumental part of the hunter community since she began Derbydown, a nationally recognized show hunter barn, in 1975. She helped found the American Hunter Jumper Foundation, the World Champion Hunter Rider Program, and the United States Hunter Jumper Association. Top Flight Stables is honored to have Louise Serio come to our farm for a clinic that will be open at no charge to auditors. Please come to take a tour of the farm, watch the clinic, and enjoy the day with us!